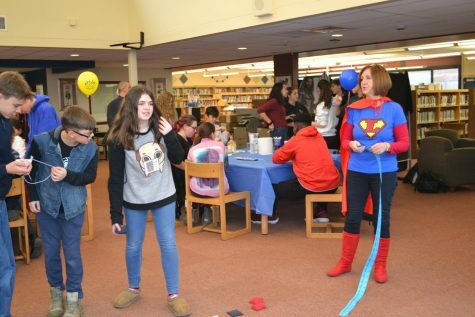 Students and staff celebrated superheroes, fantasy and sci-fi at West Essex Comic Con on Jan. 16. 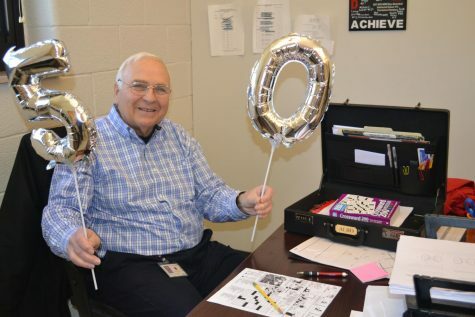 Students participated in games, crafts and other activities to win tickets, which were later raffled off for prizes. 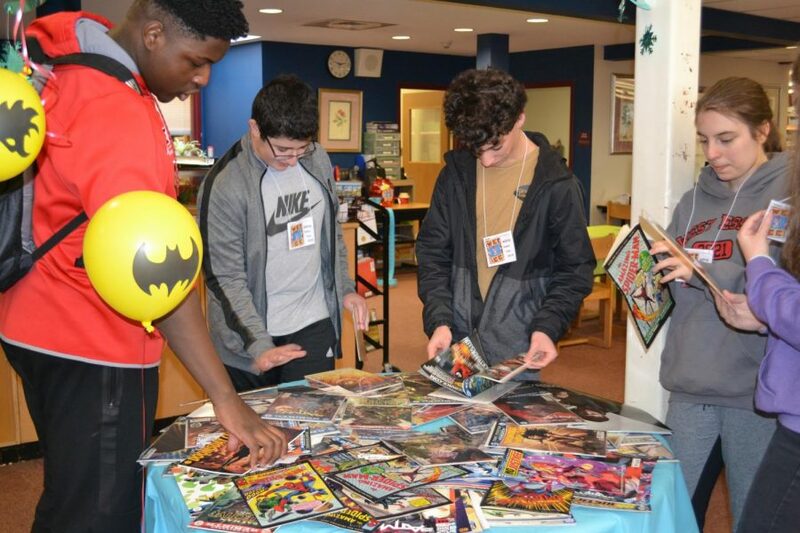 More than 100 students attended the event and because it was such a success, the library staff said that they are planning on doing more comic-themed events in the future. Stay tuned for a more detailed write-up on Comic Con coming next week!